This wonderful cruise from Aberdeen sees Marco Polo visit eight fascinating ports, where opportunities to explore abound. 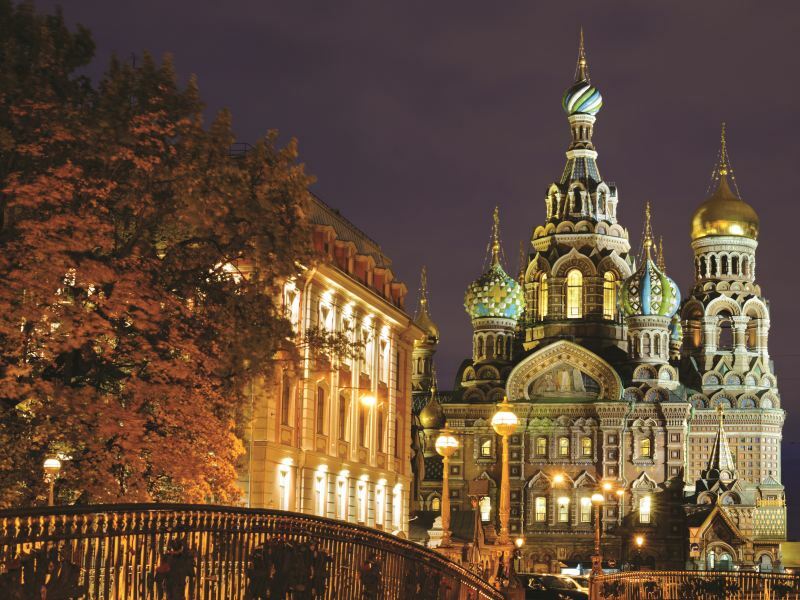 Your voyage will include an overnight stay in glorious St Petersburg, and four relaxed days at sea enjoying life on board, the clear air of the Baltic and (hopefully) some late-summer sun. Cross the North Sea to Copenhagen to see the world-famous Little Mermaid statue, the colourful bars and restaurants of Nyhavn and the city’s stylish streets. Your next port, Warnemude, brings the chance to visit iconic German capital, Berlin, before you sail on to Tallinn in Estonia to explore its gorgeous, enchanting old town. Spend two days in St Petersburg discovering its Hermitage Museum, canal-side boulevards and vibrant, cosmopolitan atmosphere. Don’t miss the Haymarket area or the Marinsky Theatre, and perhaps visit the world-famous Summer Palace at Petrodvorets on an optional shore excursion. Turning for home, Marco Polo calls at Helsinki, Finland’s delightfully compact, walkabout capital, the Swedish port of Nynashamn close to the majestic island-city of Stockholm, Jutland’s Aalborg and the lively British port of Newcastle.